Hawker centres, food courts and wet markets remain heavily dependent on cash. 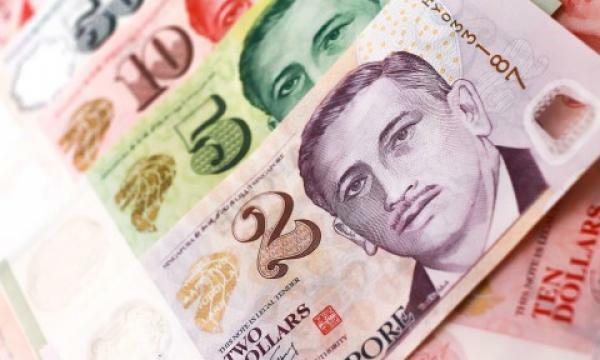 Despite the government’s target to cheque-free by 2025, Singapore remains a heavily cash-reliant society with around 40% of payments still carried out through cash and cheques, according to a report from S&P. The city also has high cash adoption rates for a developed economy as cash in circulation in Singapore is about 10% of the country's total GDP compared to about 2% in Sweden. “Being technologically advanced does not guarantee high adoption rates,” the report’s authors said, noting that e-payment ecosystem is still not quite mature given the heavy reliance of hawker centres, food courts and wet markets on cash. Interoperability also poses a problem to fostering e-payments adoption in Singapore given the existence of unique mobile payments in Singapore like NETSPay, DBS PayLah, GrabPay, and Alipay. 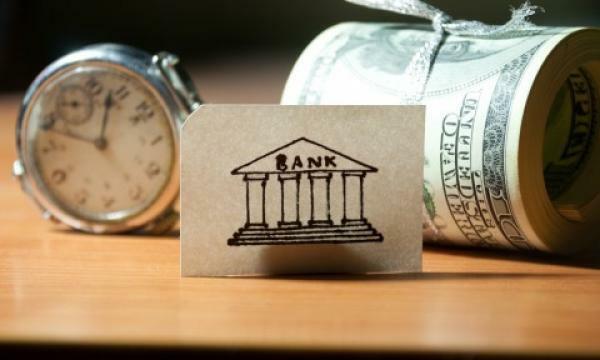 “Difficulties in operating the various systems and the lack of uniformity are likely to present additional challenges to the widespread adoption of fintech by merchants,” added S&P. In September 2018, the government launched the Singapore Quick Response Code (SGQR) in an attempt to combine multiple payment QR codes into a single SGQR label. “Singapore's payment industry is a natural monopoly where one or a few service providers meet the demand with highest efficiency. 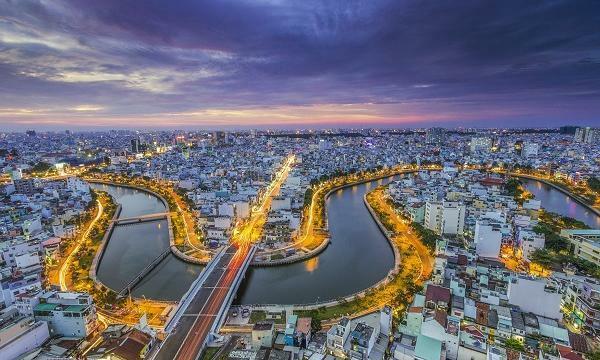 Governments in other countries have solved this problem by creating a common platform, such as PromptPay in Thailand, a government e-payment initiative for moving the country to digital money,” the report added.